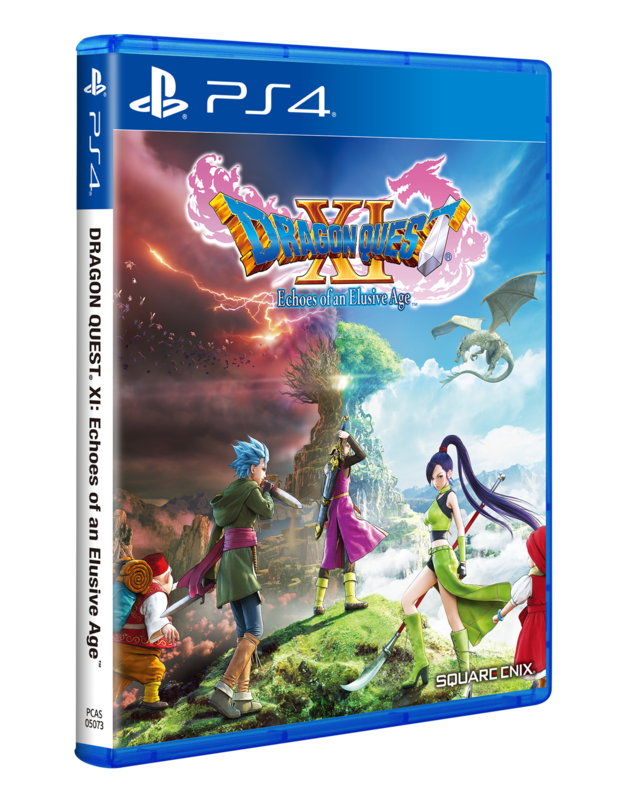 Sony Interactive Entertainment Hong Kong Limited (Singapore Branch) announced today the details for the special edition of DRAGON QUEST® XI: Echoes of an Elusive Age™ produced by SQUARE ENIX CO., LTD. the latest title for one of the most revered role-playing game franchises of all time. o Supplicant, an accessory with the power to restore magic points, Healer, an accessory with the power to restore hit points, and 3 Seeds of Skill, a consumable item which confer a players extra skill points. DRAGON QUEST XI: Echoes of an Elusive Age is the long-awaited role-playing game from series creator Yuji Horii, character designer Akira Toriyama, and series composer Koichi Sugiyama, releasing for the PlayStation®4 system on 4th September. The game is a completely standalone experience that features entirely new characters, a beautifully detailed world, finely tuned strategic combat, and an immersive story that will appeal to long-time fans and franchise newcomers alike.